By Tracy Brawley December 19, 2016 Portland, Ore.
You remember it, right? What seemed like hours with your nose in a corner, or seated on the dreaded “naughty chair” away from desired activities, toys and friends. But, do time-outs really work? Are parents implementing them effectively? A first-of-its-kind study led by Andrew Riley, Ph.D., reveals that more than 30 percent of parents found the method largely ineffective. The research, published in Academic Pediatrics, aims to characterize parents’ understanding and implementation of time-outs. 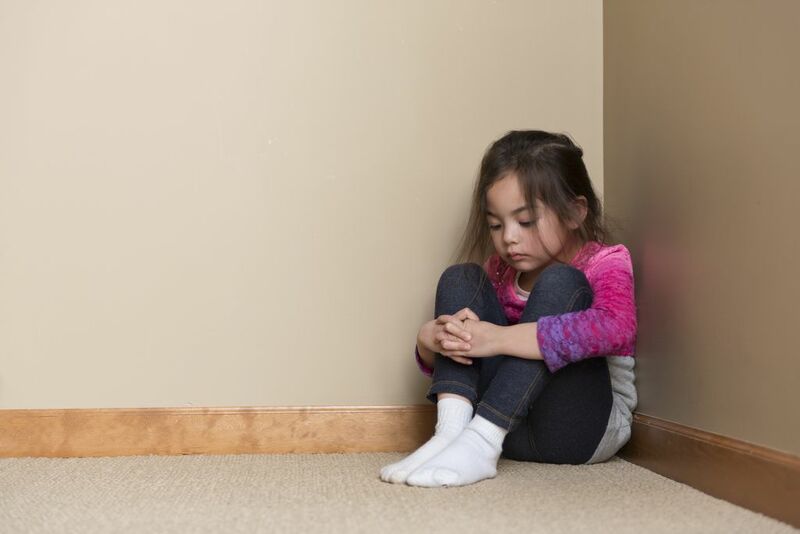 Riley and team surveyed more than 400 parents of children aged 15 months to 10 years about their awareness, perception and usage of time-outs as a discipline tactic. Their findings suggest that while most parents report using time-outs, there is significant variation in how they define and implement the method, often making it less effective. Nothing They Can Do About It: whatever the child does (scream, bargain, run away, etc. ), the environment stays very boring and unstimulating until the time-out is served appropriately. This work was funded by the Cambia Health Foundation, the Health Resources and Services Administration Graduate Psychology Education Program (#D40HP26865), and the National Institutes of Health (#K23MH095828).